heat and pressure created by cutting, diamond is encouraged to revert to the metastablecarbon form: graphite. to reduce any heat generated. and produce optically flat surfaces. 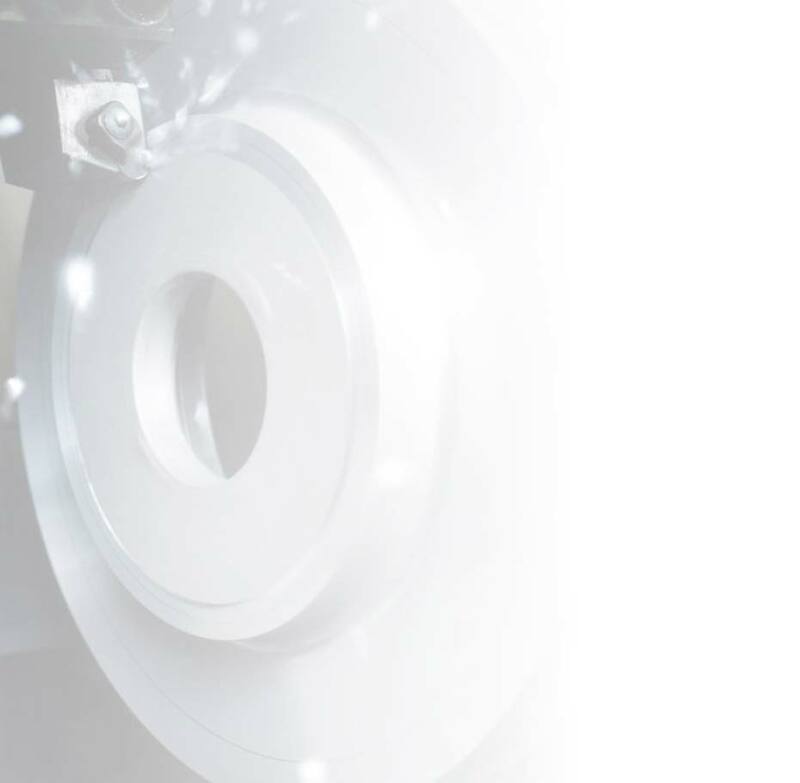 break conventional cutting tools, or work holding systems that do not locate and hold the part securely, are likely to have the same effect on PCD tools but at a greater cost. Metal matrix composite (MMC) materials, Aluminium reinforced with Silicon carbide particles or filaments can be machined with PCD, but as the SiC content increases the tool life reduces and materials with more than 30% SiC are practically impossible to machine other than by grinding or EDM. ideal for machining the most common materials; Si/Al alloy, copper, brass and abrasive plastics. For MMC, very high silicon content alloys and other more specialised applications, different geometries are available, many ex-stock, to enable the tools to achieve the best performance.